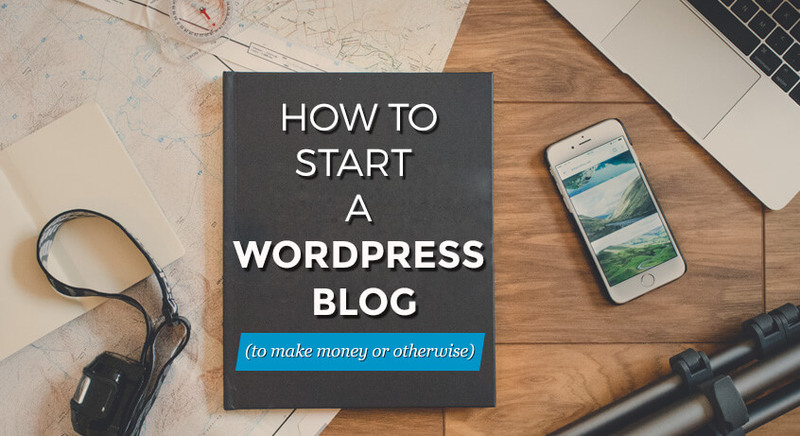 If you have a blog, a personal website, or an ecommerce site, there is a big chance that it is running on WordPress. This popular content management system (CMS), which used to be only intended for blogs, is now responsible for a large part of the world’s websites. It has become an all-in-one, well-rounded CMS. It is estimated that almost a quarter of all websites worldwide run on WordPress. 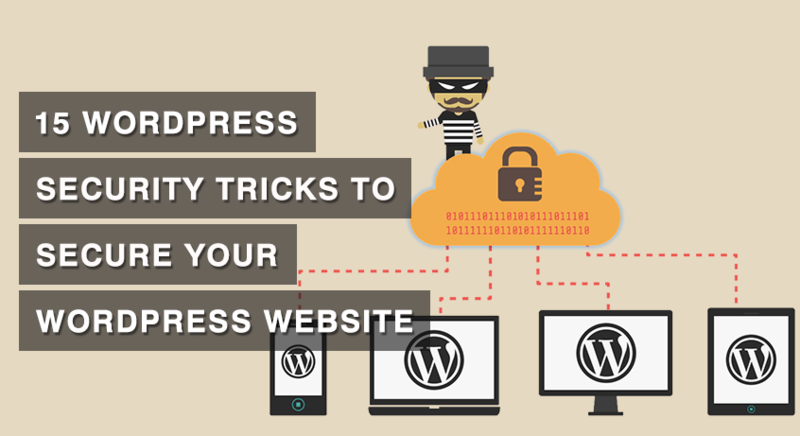 It is so popular that hosting companies have been known to specialize on WordPress, specifically customizing their servers to better serve WordPress sites. Taking WordPress for a spin as it is “out of the box” isn’t enough to really make the most out of this high-functioning platform. There are more than a couple of tinkerings needed to make sure that your website will be taking full advantage of the WordPress platform. 2. Choose specialized WordPress hosting. 3. Install social media plugins. It’s been more than a year since the number of internet access through mobile devices surpassed the number of access through desktop devices. That’s why it only makes sense making websites compatible with mobile access. Obviously, the size of desktop/laptop and mobile device screens are different so the experience in accessing and navigating a website using these devices would be different. To make your website suitable for access across different devices, it is advisable to use a responsive theme. Being responsive means that the page size adjusts automatically to the device’s screen size. This makes it more readable, and more engaging no matter the screen size. 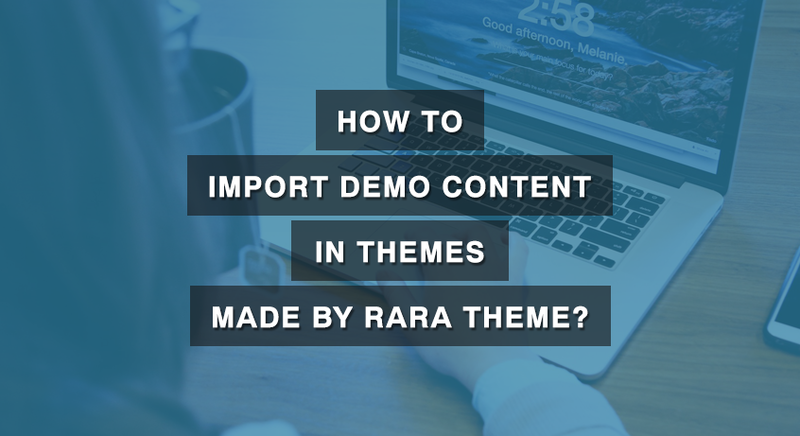 Additionally, a responsive theme uses bigger buttons and links to make it easy to click (tap) on them and avoid making mistaken taps due to small buttons and links. 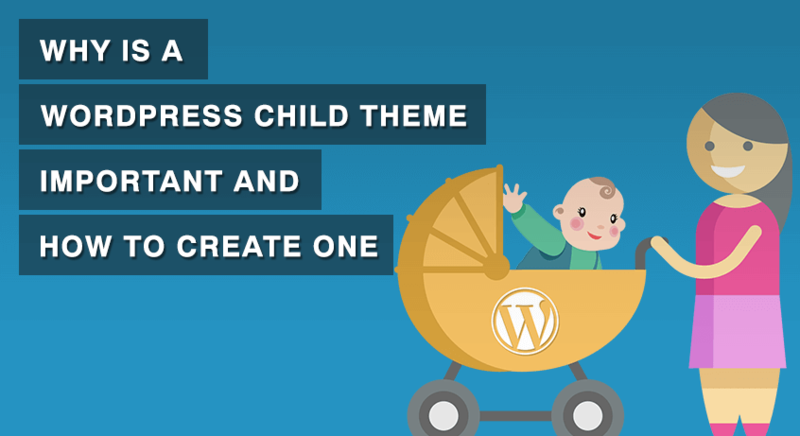 WordPress has its own collection of responsive themes, which you can readily use, but if you plan to have your own theme, be sure to make it responsive. There are web hosting companies which make it a point to enable easy installation, maintenance and support for WordPress websites. There are many hosting companies that provide specialized hosting solutions for WordPress sites. 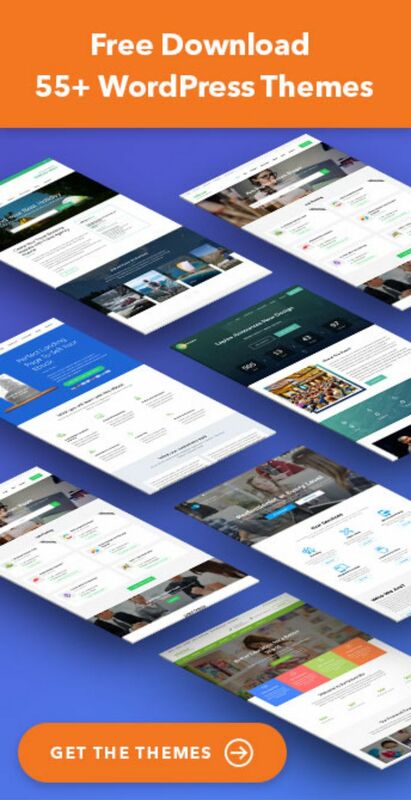 They may offer WordPress hosting packages that come with free hand-picked plugins, free premium themes, fast connection speeds, and generous amounts of bandwidth (some may even offer unlimited bandwidth). Even better, these WordPress-specific hosting solutions come with experienced and highly competent technical support to make sure that problems are promptly addressed. This is not to say that other hosting service providers are not capable of delivering the right WordPress support and optimized WordPress hosting. It’s just more reassuring entrusting your site to a company that has the proven expertise and experience in dealing with the different needs and concerns of WordPress website owners. This tip is not necessarily exclusive to WordPress sites but it’s worth mentioning that social media plugins are a great addition to WordPress sites. 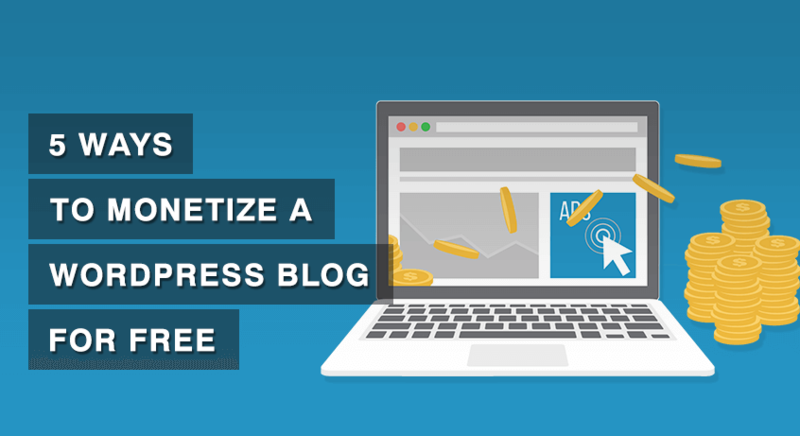 If you want to promote your posts or specific pages on your WordPress site, it’s recommended using plugins that automatically post to your social media pages. Doing this increases the visibility of your site not only on social media networks but on the web in general. The traffic you get from social media contributes to your marketing and search engine optimization efforts. Additionally, you can also use plugins to add “like” and “share” buttons on your site. These make it easier for anyone who likes or who are impressed with your posts to share them. The good news is WordPress has a multitude of social media plugins you can take advantage of. You should always have relevant images on your posts. Images help attract readers’ attention and keep them on the page. You don’t need a study to prove that this is true. On your own, you can attest to how important images are to web pages. Images don’t only add an aesthetic boost. They help get the eyeballs and clicks. Also, when the right tags and descriptions are added, they can help in making a page more searchable online. It’s a rarity for someone to not mind going over lengthy blocks of texts unless these texts are highly important or intriguing that readers willingly go over them. A call to action is a part of a blog post or a line of text on a web page that aims to induce a reader or site visitor to do something. It could be to purchase something, post a comment, subscribe, share the page, sign up for an account, or to click on a link to go to another page. Having a call to action enhances engagement. It helps remind readers of the purpose of the page or their purpose in going over the page. As such, they don’t just skim over the page but at the very least they are made to think whether or not they want to respond to the call to action. 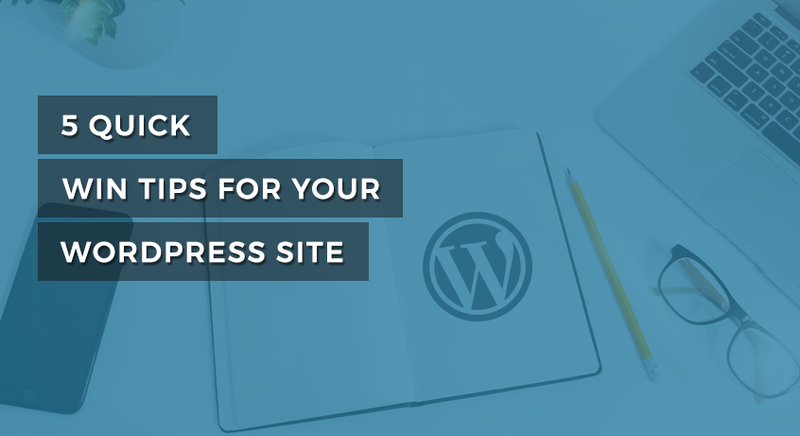 Again, this tip is not exclusive to WordPress sites but it’s an important strategy to consider. Calls to action can also be enhanced by using WordPress buttons. You can use buttons compatible with WordPress sites and suitable for the theme you have to improve response to your call to action. If you consider doing the points briefly discussed above, you can expect better success with your WordPress site. 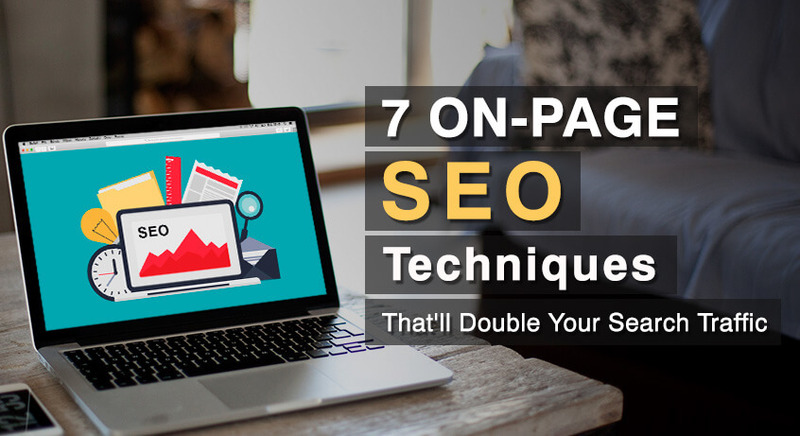 Of course, they are not foolproof strategies for attracting traffic and ensuring that you achieve what you want to accomplish with your sites. 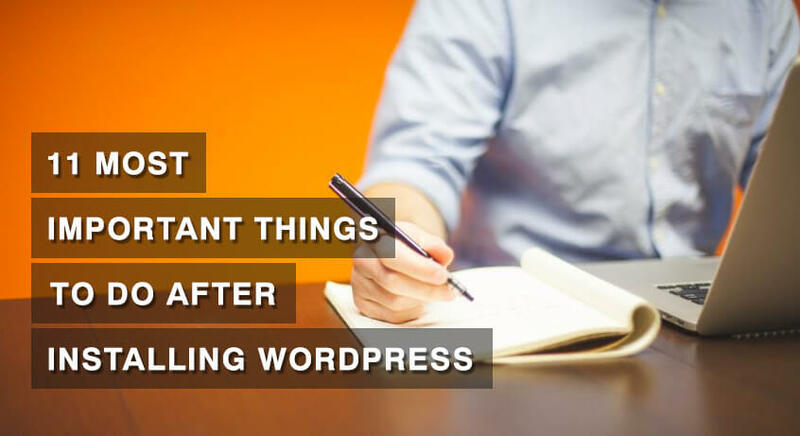 These are basic things you can do to improve your WordPress site and prevent it from becoming just another WordPress site. Thanks for sharing. Appreciate the time and effort you put behind this phenomenal article. Awesome post, this wordpress win tips are very helpful for us. thanks for sharing the informative post.